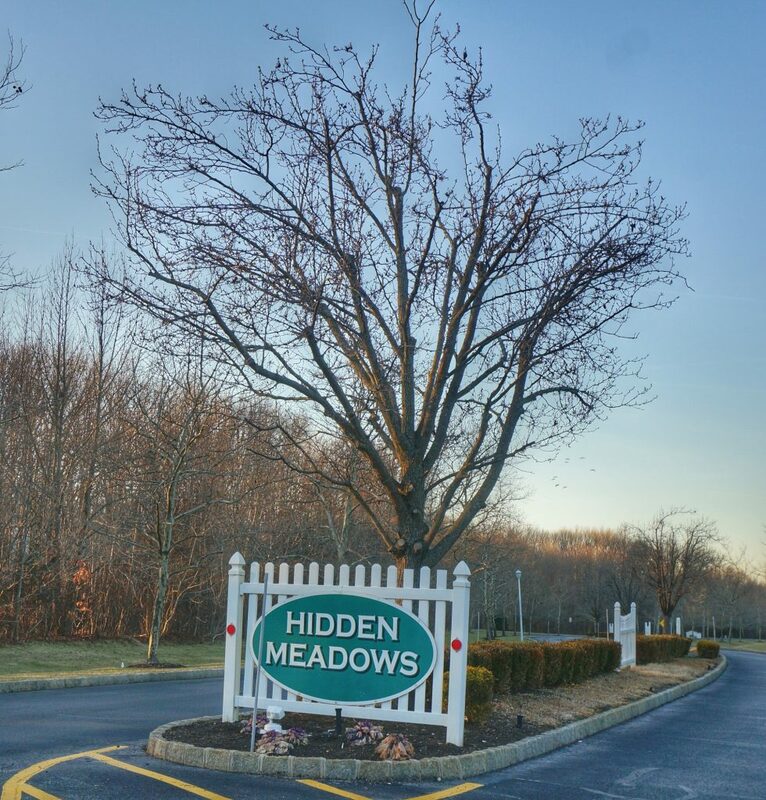 Hidden Meadows is a townhome community located off of West Park Avenue in the Wayside section of Ocean Township. The community is comprised of 2 and 3 bedroom homes with five model choices. 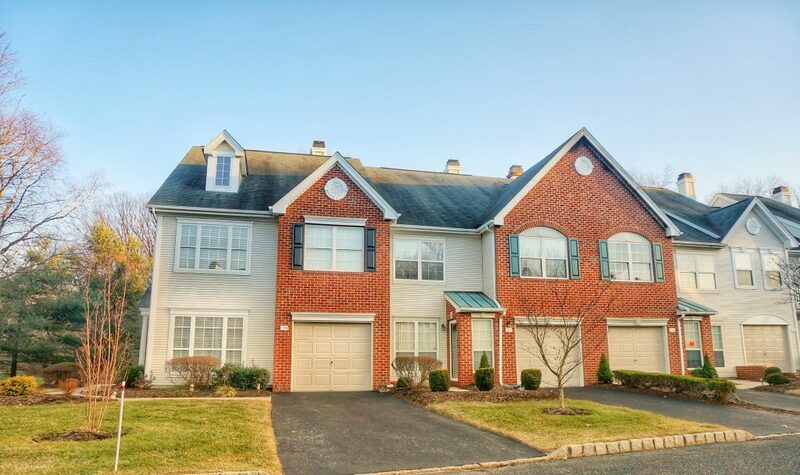 Each unit has a one car garage. Some units have fireplaces and basements. 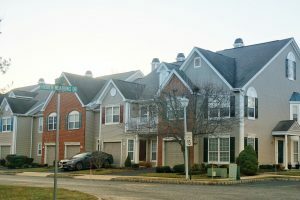 The community has a lot of amenities including a pool, club house, tennis and basketball courts and playground. 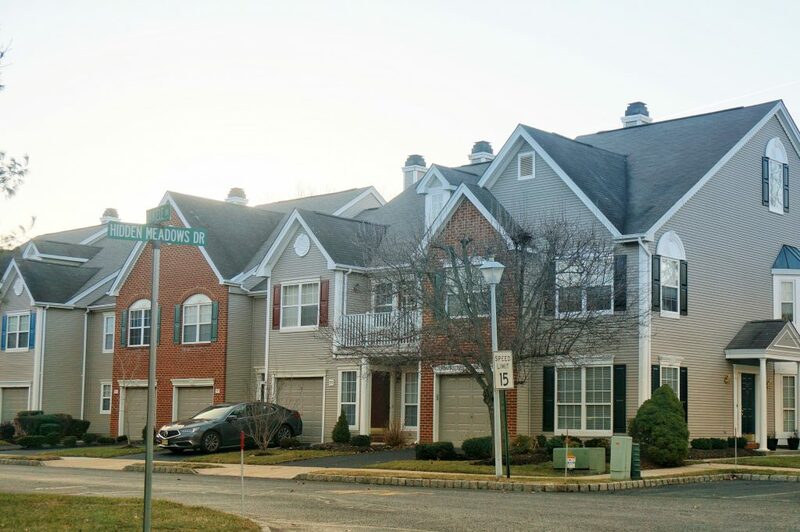 It is conveniently located near Route 18, GSP, 35/36. Under 5 mi to beach.